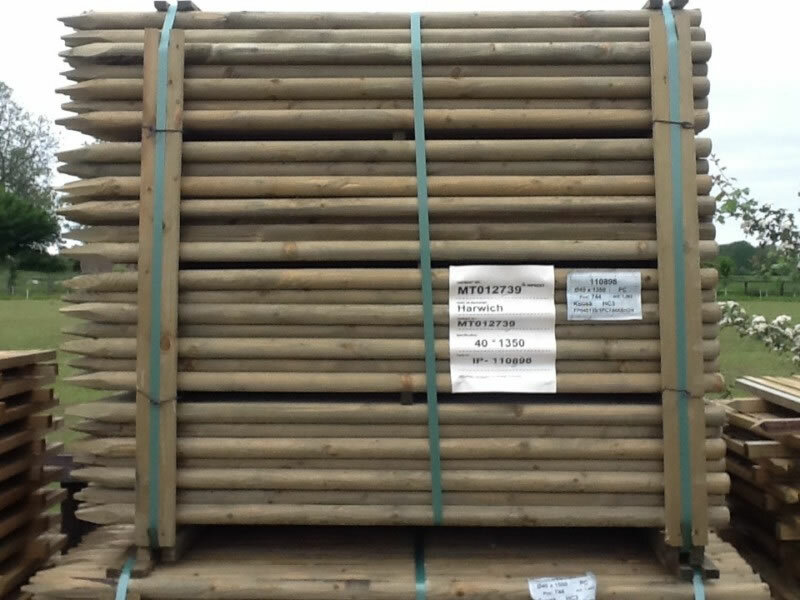 10 New 1.5m Tall x 40mm Diameter wooden fence posts - these are slow grown very strong Scandinavian posts and are all pressure treated for a long life. 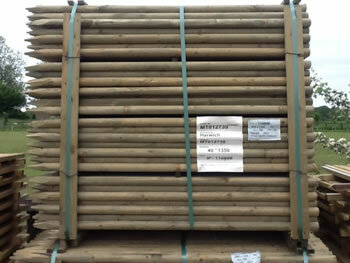 These posts are ideal for staking trees, electric fencing, dog fencing, chicken runs, allotments, supporting vines and fruit etc. 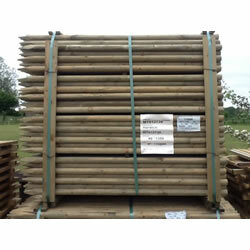 These are Scandinavian slow grown, pressure treated posts and are much stronger than UK posts with the same diameter.